David Gilman was raised in Liverpool and educated in Wales. By the time he was 16 he was driving a battered 1946 Ford, ferrying construction workers in the African bush. A variety of jobs followed in different countries: fire and rescue, forestry work, JCB driver, window dresser and professional photographer in an advertising agency. 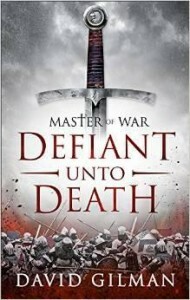 He served in the Parachute Regiment’s Reconnaissance Platoon and then worked in publishing. In 1986 he turned to full-time writing. 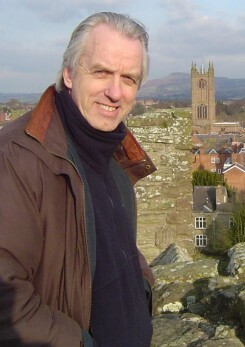 He has written many radio and television scripts including several years of ‘A Touch of Frost’. In 2007 his ‘Danger Zone’ trilogy for YA was sold in 15 countries. The first in the series – The Devil’s Breath was long listed for the CILIP Carnegie Medal and won the French Prix Polar Jeunesse. He also writes for younger children . 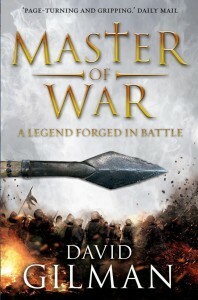 ‘Master of War’ is the first in a series of HF for adults that follows the fortunes of Thomas Blackstone during the 100 Years’ War. When not travelling, he lives in Devonshire.